Newark, Delaware is on the brink of an odyssey, a trap odyssey to be exact. 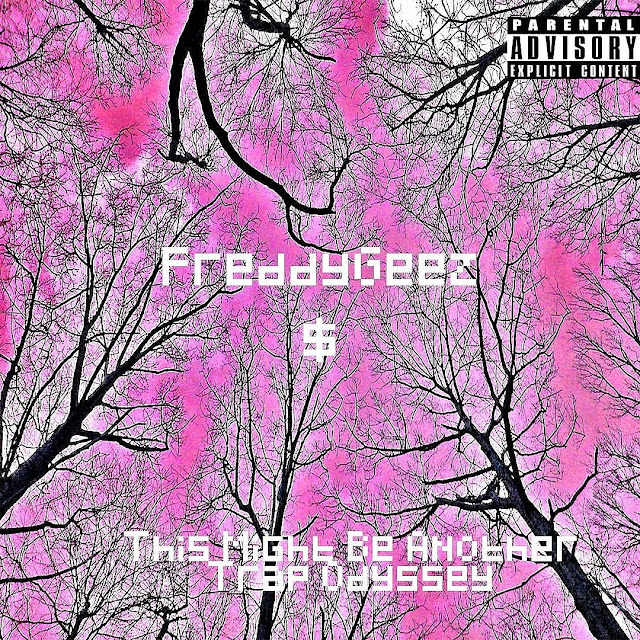 Leading the way is Freddy G$, who takes the listener on a ride with his blend of trap and electric production. At 9 tracks long each record is produced by ReLLaMaRBeats. They make a dynamic duo, as each song on the project is the type that of catchy track that can boom through your speakers all summer long. Listen to "This Might Be Another Trap Odyssey" in full now.